Has the Era of Helicopter Money Come to an End? 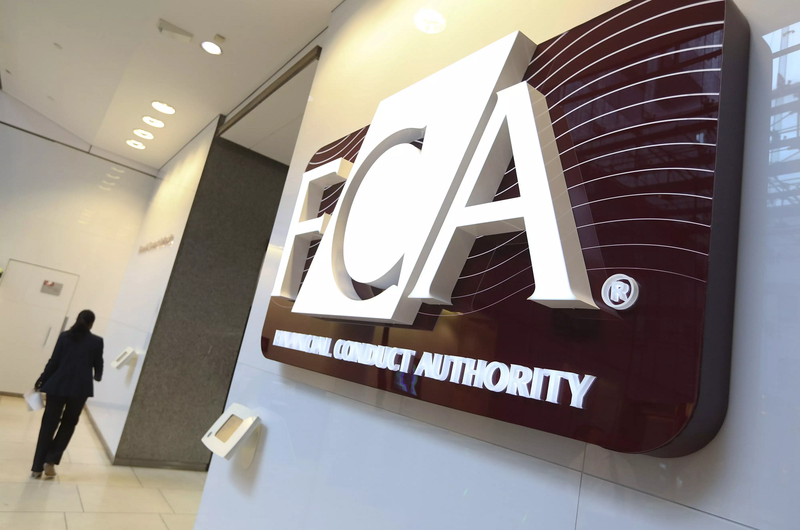 Duff & Phelps, the premier global valuation and corporate finance advisor, today announced that with the FCA now setting a deadline of 29 August 2019 for Payment Protection Insurance (PPI) claims, the days of cash windfalls may be coming to an end and with it the confidence many UK consumers had in discretionary spending. The impact of this may already be visible in the automotive, leisure and travel industries. Payment protection insurance (PPI) was sold alongside credit cards, loans and other financial products to insure the borrower against missed payments if they were unable to make them, e.g. due to sickness or unemployment. In 2011 a ruling brought against British banks via their trade association, the British Banking Association by the FSA (now FCA) meant that the banks had to repay any historic costs that consumers had incurred from PPI that they were mis-sold. Paul Smith stated: “Since the ruling in 2011, banks have paid out £27.9bn to consumers. Figures from MoneySavingExpert.com suggest that just 12 million people have claimed repayment for mis-sold PPI, despite 64 million policies being sold. “It is easy to understand why people who were suddenly handed a large windfall may have had the confidence to spend it on a new car or a holiday, rather than saving it for a rainy day. The difference with PPI is that it was not cheap credit pumped into the economy; it was a cash windfall handed out to households who had lived through one of the toughest economic periods in living memory and felt they deserved a treat,” he continued. The extent of PPI repayments’ influence on the consumer economy may be inferred with a comparison of sales figures in those sectors with PPI payments. “It is important to remember that people do not exist in isolation from wider economic concerns. It is difficult to imagine now, but there was genuine economic optimism in the period from roughly 2012 – 2016. The economy was growing faster than almost any developed economy, the government’s strategy to recover from the financial crash seemed to be working and there were no major economic threats on the horizon. “In this climate of optimism, and with interest rates at almost zero, it is easy to understand why people who were suddenly handed a large quantity of money may have had the confidence to spend it in a carefree manner,” added Paul Smith. “While there is no empirical evidence of this, industries such as automotive, travel and other big ticket purchases appear to be entering a new period of uncertainty with declining sales and renewed pressure on corporate balance sheets. Ultimately, PPI was not an everlasting money tree and its days are drawing to a close.” concluded Paul Smith.